To undertake, supervise, certify … for the safety of all who fly. 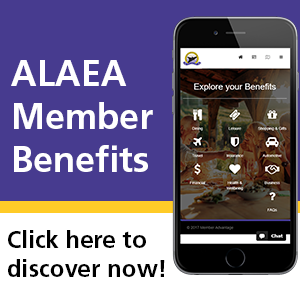 Keep up to date with the latest notices from ALAEA. No matter where you are in Australia we can help. A320 B1.1 Type Instructors wanted. 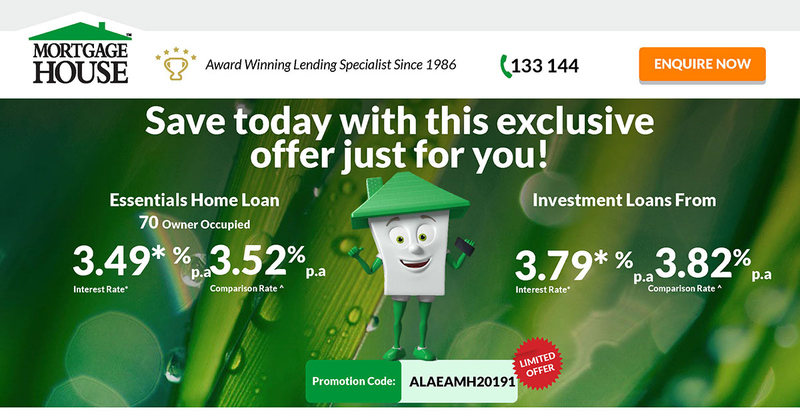 Mortgage House have provided a special deal for ALAEA Members.